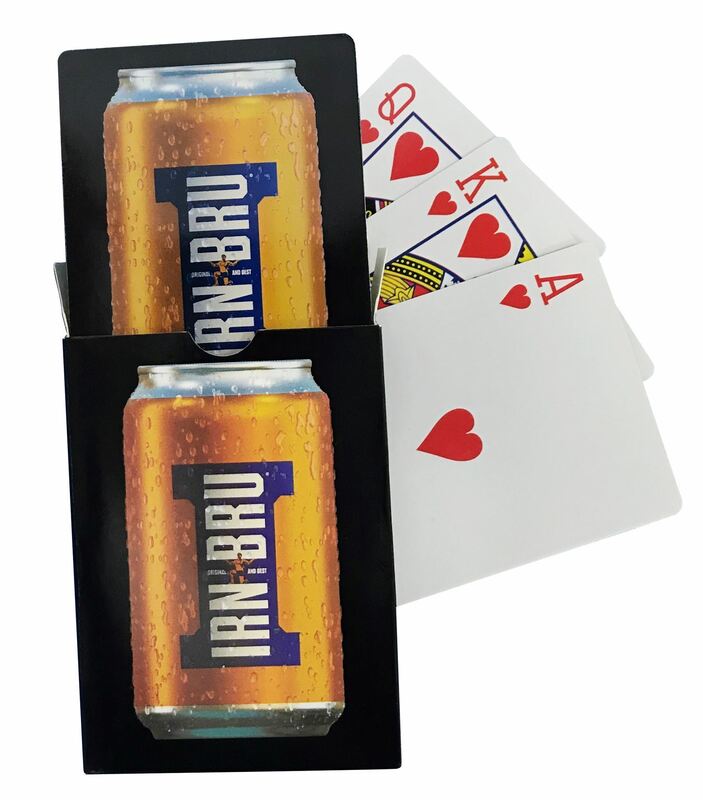 Bespoke Playing Card Pack. Full Set of Bespoke Playing Card Pack. Digital Print to Cards. 300g Playing Card. 62x88mm. Supplied in Bespoke Card Box. Lead Time: 2-3 Weeks. Minimum Quantity: 100.